For Gary Hart, Santa Barbara’s most influential Sacramento representative for two decades, there’s a good reason why the state capitol evolved into a political clown show. A policy wonk in winter, the 68-year-old Hart was just elected board chair of the nonprofit Public Policy Institute of California (PPIC), the state’s most prominent think tank devoted to Sacramento politics and policy. 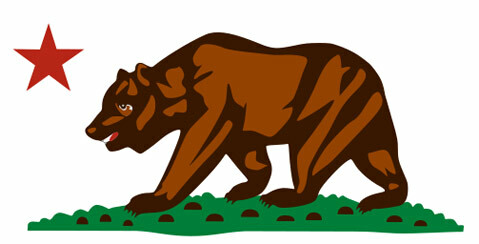 The independent and nonpartisan San Francisco–based organization produces a steady stream of statewide surveys and original research that introduce high-quality, neutral information into the fog of partisanship and ideology routinely shaping decision-making in the Capitol. The gig is a natural fit for Hart, who earned a reputation as an honest broker on public policy while serving as a Central Coast legislator from 1974-94. Long on substance if short on style, he enjoyed credibility among Republicans and fellow Democrats alike, largely because of his knowledge and mastery of the intricacies of education issues. 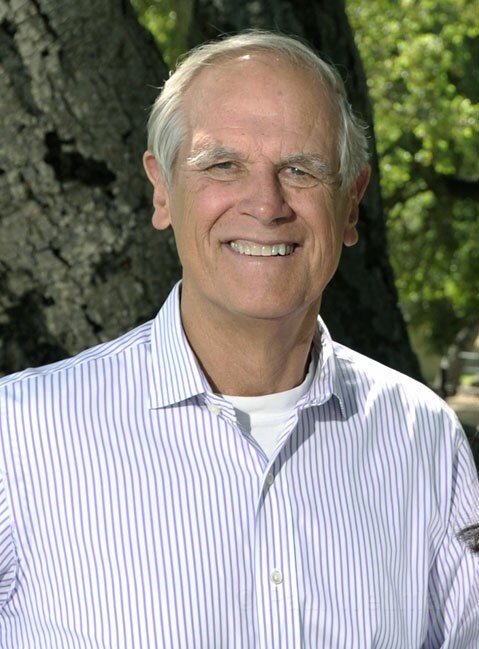 Hart graduated from Santa Barbara High and Stanford (on a football scholarship after playing wide receiver and defensive back on the Don’s 1961 CIF championship team) and then the Harvard Graduate School of Education before returning home and “bouncing around as an itinerate teacher” at Laguna Blanca, SBHS, SBCC, and UCSB. He entered politics as an anti–Vietnam War activist in 1970; given little chance to oust incumbent Republican congressmember Charles Teague, he beat expectations with 42 percent of the vote. In the 1972 GOP landslide election, he narrowly lost an insurgent bid for the Legislature, campaigning as a George McGovern peace candidate. Fueled by Richard Nixon’s Watergate scandal two years later, Democrats swept races across the country, and Hart won the first of four Assembly terms, followed by 12 years in the State Senate. In a business where “political integrity” can be an oxymoron, Hart was selected “most ethical legislator” by the prestigious California Journal; after authoring legislation on education issues from charter schools and child care to school restructuring and student testing, he gave up elective office in 1994 but kept working on policy, later serving as California’s appointed secretary for education and founding the Institute for Education Reform at CSU Sacramento. Among other activities in his new role, Hart will work with PPIC on a series of formal presentations of research findings, on issues from education and immigration to public finance and transportation, for administration officials and lawmakers of both parties. As with its recent study of the perplexing and intractable issues involved in balancing agricultural, environmental, and urban user interests in state water policy, PPIC injects unbiased data and analysis into the bitterly polarized atmosphere of the Capitol. IN OTHER NEWS: With the volatile issue of wealth inequality spotlighted nationally by the Occupy Wall Street movement, the nonpartisan California Budget Project has issued a new report detailing how the state’s wealthiest one percent has benefited disproportionately from income gains of the last decade. “A Generation of Widening Inequality” is on the Web at cbp.org.